Definitely going to listen to again! 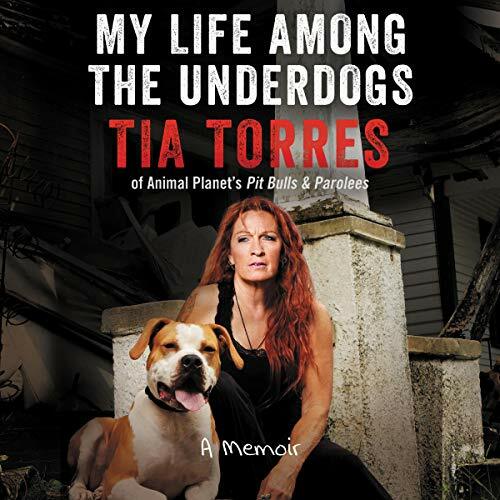 Tia has devoted her life to shattering the stereotype that pit bulls are dangerous, vicious predators. 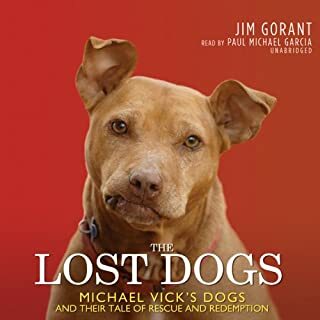 As the top dog at the Villalobos Rescue Center in New Orleans, the largest pit bull rescue in the US, she and her team have rescued, rehabilitated, and re-homed hundreds of animals that might otherwise have been destroyed. 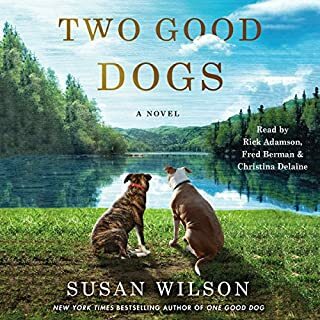 As she puts it, most of the stories in this audiobook are about animals (and a few humans) that needed someone to believe in them and a purpose in order to show their true nobility. 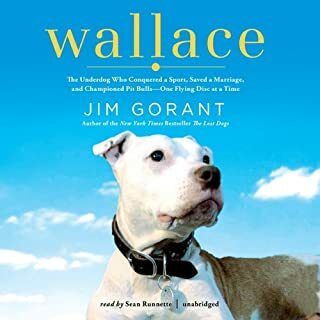 My Life Among the Underdogs is above all a love story, one that is sure to grip the heart of anyone who has ever owned or been owned by a dog. I downloaded it and listen to it all the way through non-stop. What an amazing life she has lived and those wonderful fur babies that came into their lives for all the right reasons. Thank You Tia for everything you do. This heart rendering memoir left me hungry for more. The story of a very exceptional woman and her family living extraordinary lives. Thank you Tia for sharing. We love you.. 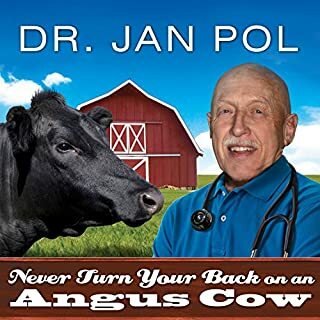 I wasn't sure what to expect, but this is a great book. 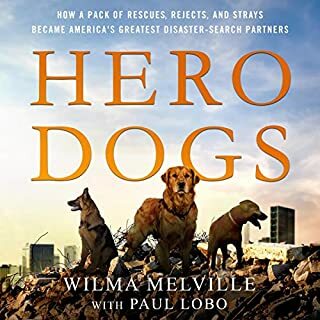 I loved the insight into the family and the stories of the dogs that shaped their lives. I was very happy to hear Tia read the book herself, I don't think it would have had the same feeling if it was read by anyone else. Thank you Tia. Simply told in your own voice and in your own words. Thank you for opening up the small portal into what you do. My rescue pack of 5 Misfits thank you too. I could not finish it fast enough. Tia Torres is a great inspiration and woman! I totally loved this book. the animal stories and Tias family challenges and triumphs took me on an emotional roller coaster that no other book has ever done. Such an incredible family all around. I highly recommend you read this book you will have a hard time putting it down. 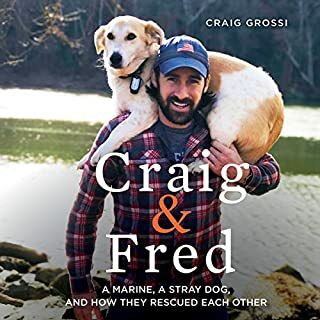 A wonderful story of how animals can give us humans the strength, desire and unconditional love to get through whatever life throws at us. Tia your my hero and kindred soul. I absolutely loved listening to this book!, iv followed the show from the beginning and to hear stories in full and things I’d never known was brilliant! Tia reading it so well topped it off perfectly!